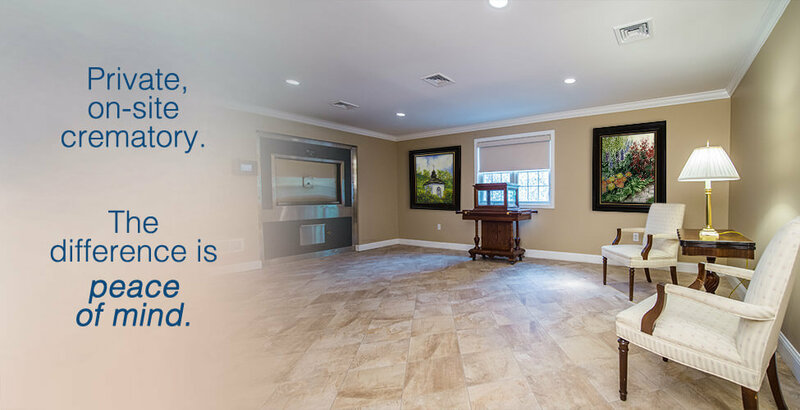 Stitzel Family Funeral Homes and Crematory, Inc.
As professionals in our community, our commitment is echoed not only in our genuine concern, but through our civic involvement and fair pricing standards. 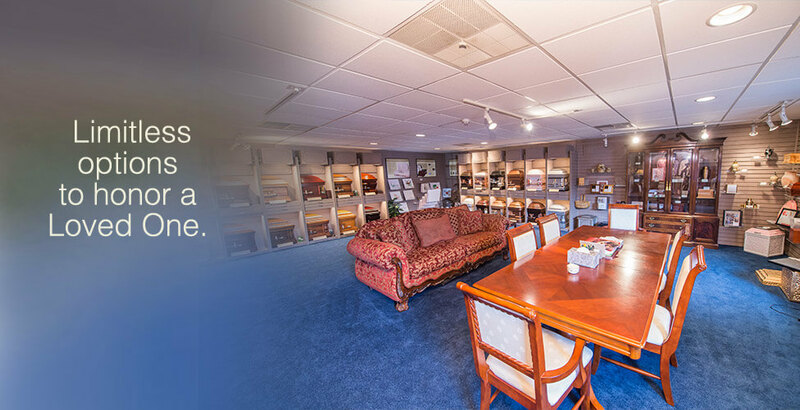 We are a family born and raised in Berks County and we have a sincere desire to assist all families with detailed and quality service and as independently owned and operated funeral home in this community; our family serves your family with dignity and understanding. 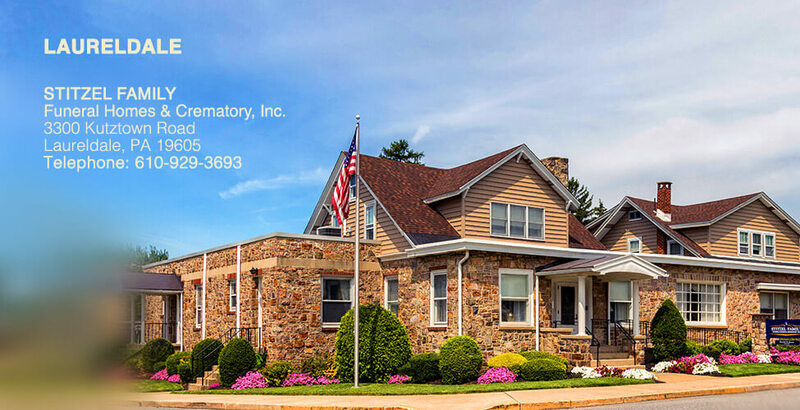 Stitzel Family Funeral Homes and Crematory, Inc., Laureldale actually started in 1936 as the John G. Mertz Funeral Home at this address. Laureldale's first and only funeral home then became the Walter R. Christ Funeral Home, Inc.
Walter R. Christ purchased the Mertz Funeral Home from John G. Mertz in 1972. Walter and his wife Carolyn (Trexler) had run the business with the help of Paul Rissmiller until the addition of Barry C. Fellman, who joined them in October of 1980, right after mortuary school. Walter desired to prepare for retirement and selected the Kuhn Funeral Home family in West Reading as his successors. On December 7, 2001, the Kuhn and Stitzel Families purchased the Walter R. Christ Funeral Home, Inc. and it continued to operate under the Christ name until March of 2013, when an on-site crematory was added, the funeral home was then renamed Kuhn-Stitzel Funeral Homes and Crematory, Inc. 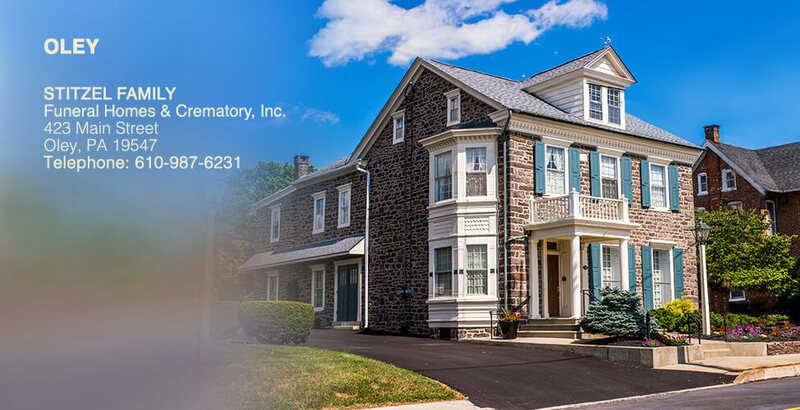 In February of 2015 Matthew Stitzel, a third generation funeral director, and his wife , Rebecca Stitzel, became full owners of the Laureldale and Oley facilities and the funeral homes then became Stitzel Family Funeral Homes and Crematory, Inc.; with Matthew's father, Richard Stitzel, acting as president of the company. On October 25, 2012, the Kuhn and Stitzel Families also purchased the Blankenbiller Funeral Home in Oley and it operated under the Kuhn-Stitzel Funeral Homes and Crematory, Inc. until 2015 when the company became fully owned by the Stitzel Family and was renamed Stitzel Family Funeral Homes and Crematory, Inc.